Omar Cook dished his way into the record books on Wednesday with 16 assists to set a new Eurocup single-game record. 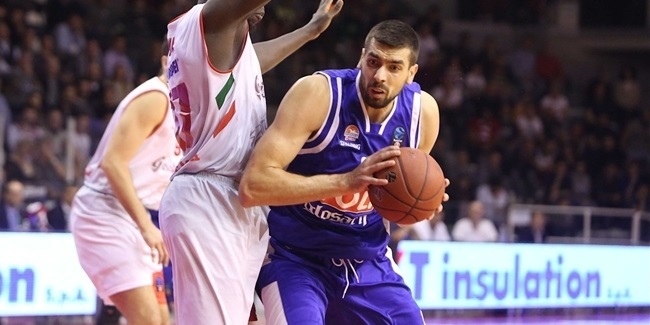 Cook, 32, set the record with 2:22 left in the fourth quarter when he set up Vladimir Dasic for a three-pointer as Buducnost VOLI Podgorica went on to beat Ventspils 87-69. The previous record of 15 assists was first set by Travis Diener of Dinamo Banco di Sardegna Sassari two years ago and tied by Marko Marinovic of Radnicki Kragujevac last season. 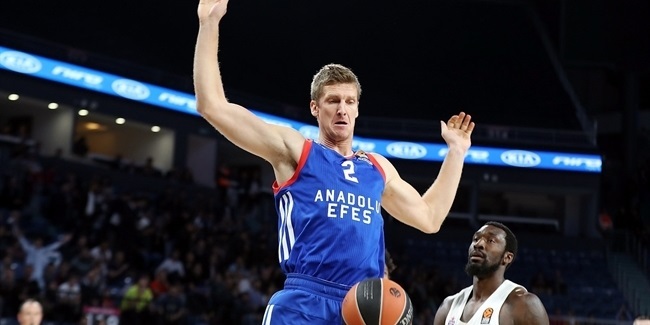 Though Cook spent much of his career in the Euroleague, he is among the Eurocup’s best all-time assist men. His 182 career assists rank him among the Eurocup’s top 15 and he is on pace to reach the top 10 before the end of the regular season. 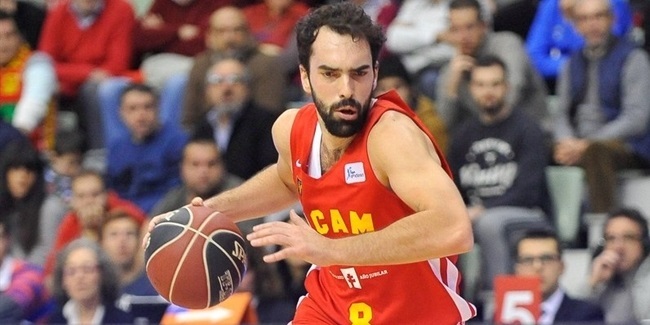 Cook’s 6.5 assists per game average is the best among qualified players in Eurocup history. This season he has averaged 9.7 points and 6.7 assists for Buducnost, which is tied for fourth place in Group F with a 2-4 record.